Mix and mingle with like-minded professionals to discuss your latest discoveries, current challenges, and favorite business solutions. Networking is one of the top reasons to attend TSW conferences. Nothing helps you develop your personal brand and expand your professional network better than face-to-face interactions with your peers and associates. 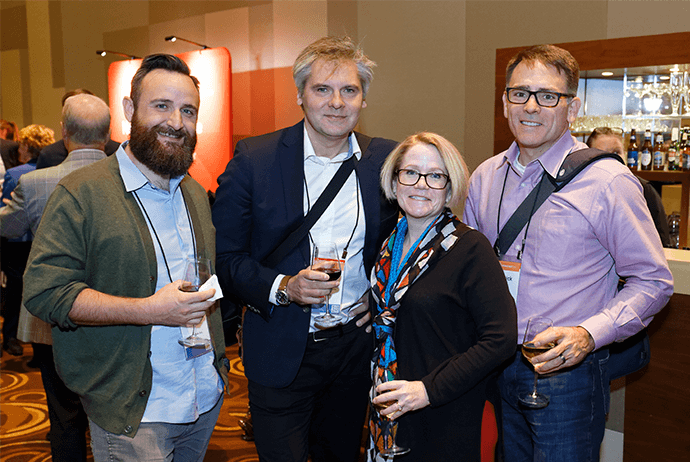 The Tech Exec Networking event allows senior-level executives the opportunity to engage in high-level networking with their peers in a relaxed yet lively setting. This invitation-only evening presents a valuable opportunity for VPs and above to renew acquaintances and establish new contacts with industry colleagues. This exclusive event takes place on Monday evening, offering a gourmet menu and live entertainment. Sign up when you register. * Partners are not eligible to attend under any circumstance unless also on a Member Advisory/Executive Board. No substitutions in place of actual board member are accepted. 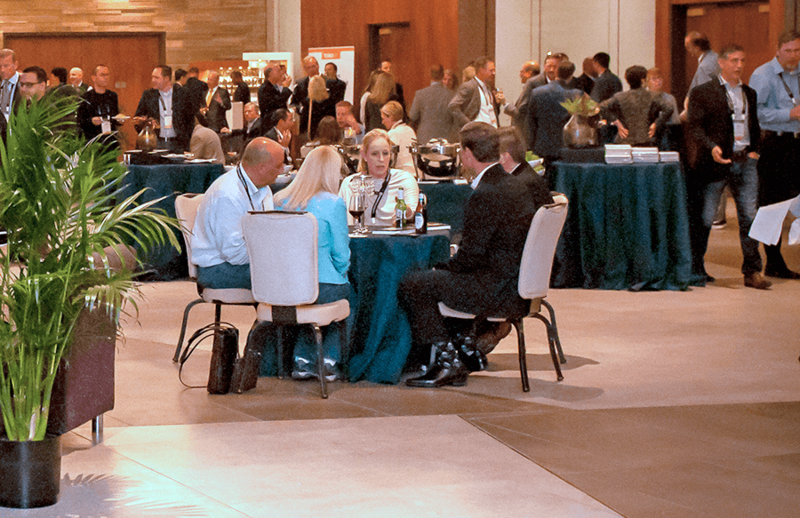 Join us in the TSW | EXPO to mingle, network, and have fun with other attendees while you browse the newest technology solutions the industry has to offer. The EXPO is open additional hours on Monday, Tuesday, and Wednesday for your convenience. Please see the Schedule for a complete listing of hours. Check out who will be exhibiting this year! 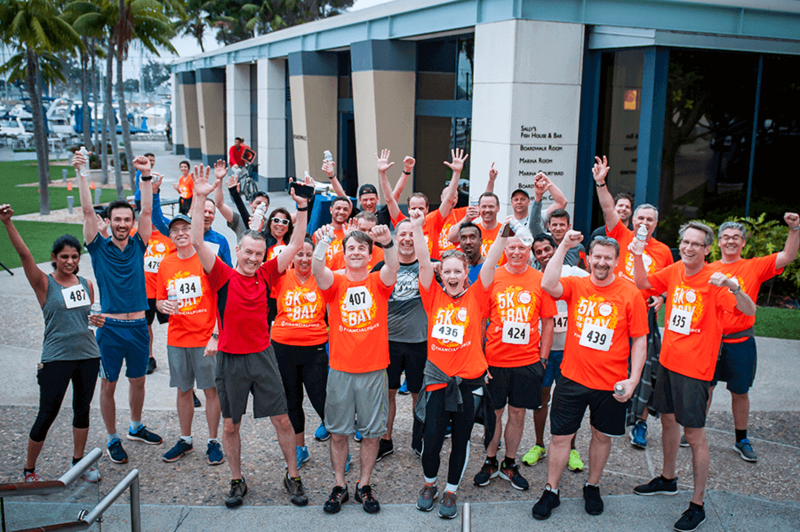 Put on your running shoes and join TSW attendees and TSIA executives for an invigorating 5K fun run! Take in the early morning sights of the San Diego bay as you walk, jog, or run along the boardwalk. Gather your teammates to join you for some exercise before you jump into a day of learning at the conference, or to cheer you on as you cross the finish line. Meet at the grassy area in the Marina Courtyard outside the Hyatt. Space is limited to only 150 people, so don't delay in reserving your spot. Sign up when you register and receive a free race day performance T-shirt. Don't miss the popular Women in Tech Breakfast, one of TSW's premier social events. Start your day with an engaging discussion and make valuable contacts for your future. At TSW San Diego 2019, you'll have the opportunity to join top industry leaders at the Women in Tech Breakfast for a unique, fun, and informative morning session. 100% of the ticket proceeds from this event will go to Girls Inc. The breakfast is hosted by TSIA, and will be held on Tuesday, May 7, from 7–8:15 AM at the Manchester Grand Hyatt. Individual attendee event tickets are just $40. Each attendee will receive one ticket for a chance to win one of our door prizes. Sign up when you register. 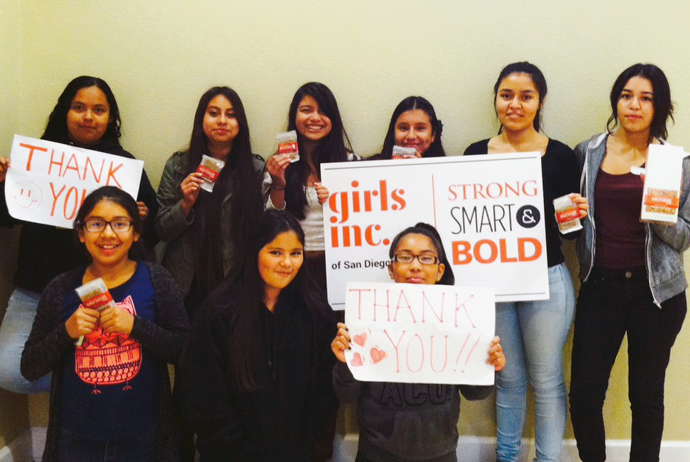 Girls Inc. of San Diego County inspires girls to be strong, smart, and bold by providing hundreds of girls with life-changing support and real solutions to the unique issues they face. By providing no-cost, research-based programming, the organization helps girls in the county overcome gender, economic, and social barriers so they may see college as attainable, resist peer pressure, and explore professional fields in STEM (science, technology, engineering, mathematics) that have, to date, been nontraditional for women. www.girlsincsd.org. * TSIA does not provide refunds for networking event cancellations. 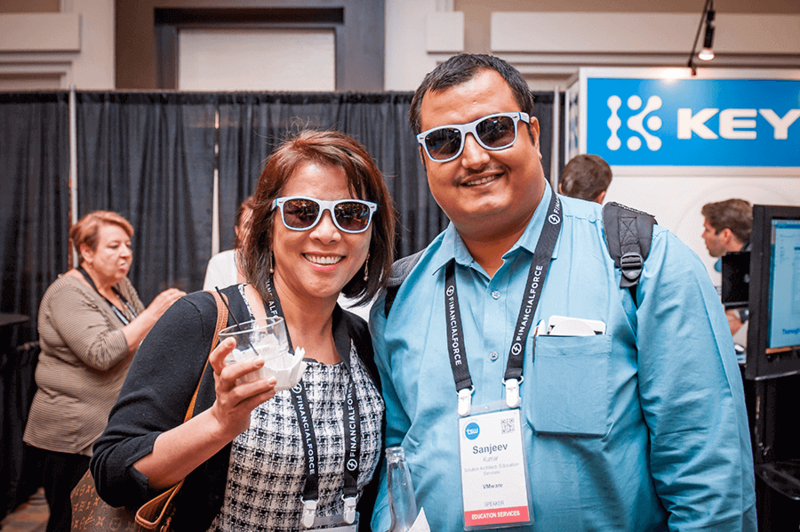 New to TSW, this networking event is a prime opportunity for Subscription Sales and XaaS Product Management attendees to network with their peers while taking in the beautiful views of San Diego. After the evening reception in the TSW | EXPO, join your industry colleagues for beer, wine, dessert, and a chance to make new acquaintances. This hour-long networking event is hosted by TSIA Tuesday evening from 7:45-8:45 PM. 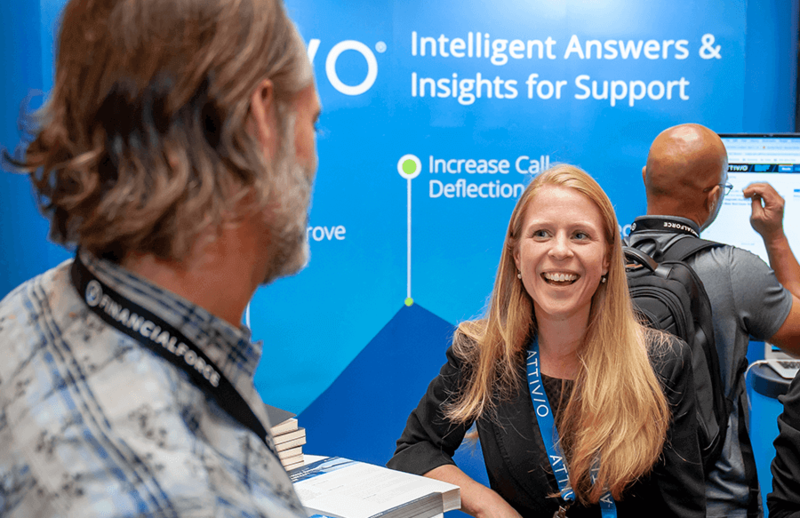 To attend, when you register for TSW, choose "yes" when prompted after selecting Subscription Sales or XaaS Product Management as your primary area of interest. 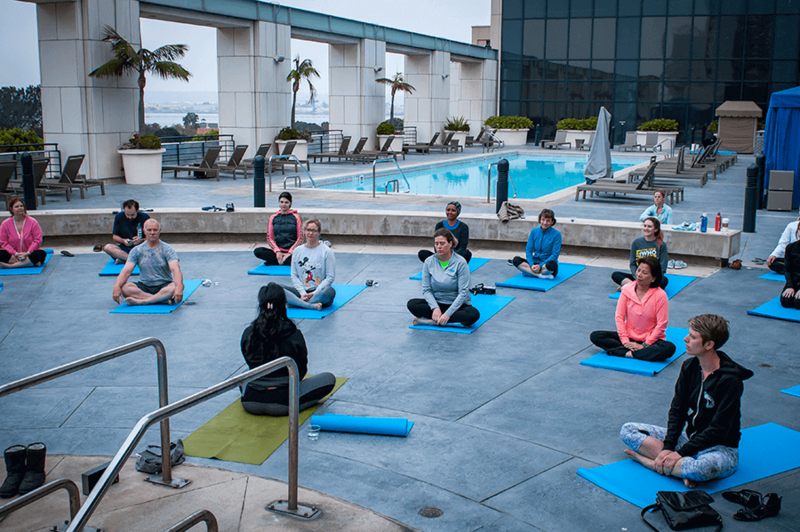 Ease into your day with an all-levels sunrise yoga session. Create space in your body and mind as you move through foundational yoga postures. Pose modifications and variations are provided to ensure this class is suitable for any level of experience. Link your breath to movement, challenge your balance, and enrich your focus as you prepare your body and mind for the day ahead. Yoga mats and towels will be provided, and water will be available. Sign up when you register. 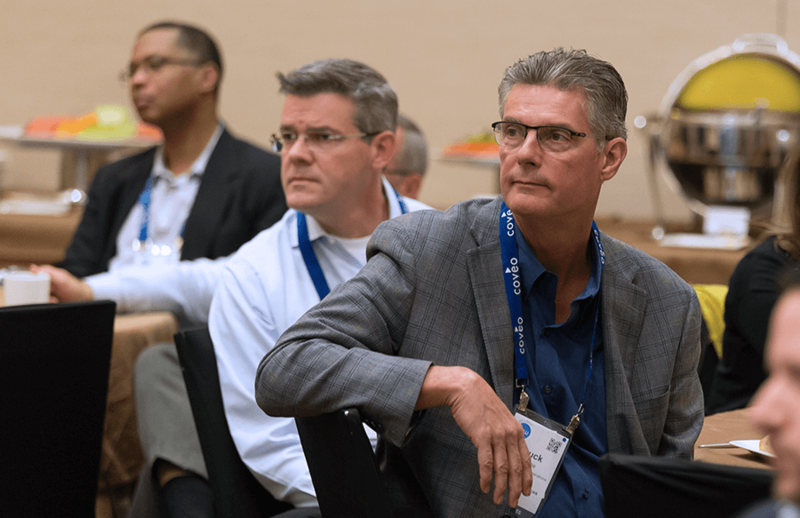 The breakfast is hosted by TSIA’s Vele Galovski, VP, Field Services and Healthcare Technology Research, and Harald Kopp, Director, Industrial Services Research, and will be held on Wednesday, May 8, from 7-8:15 AM at the Manchester Grand Hyatt. Seating is limited, so if you are interested in attending, sign up here. Network with one or more of our exhibiting partners regarding your current business initiatives. As an attendee, you have the opportunity to pre-schedule 1-on-1 meetings with exhibiting partners whose solutions address your current business initiatives. If you’re interested in taking advantage of this opportunity, please opt in to participate when you register for the conference. We’ll send you partner contact information so that you can schedule your meetings 1-2 weeks prior to arriving in San Diego. Connect with other attendees using the TSW App to enhance your networking experience! 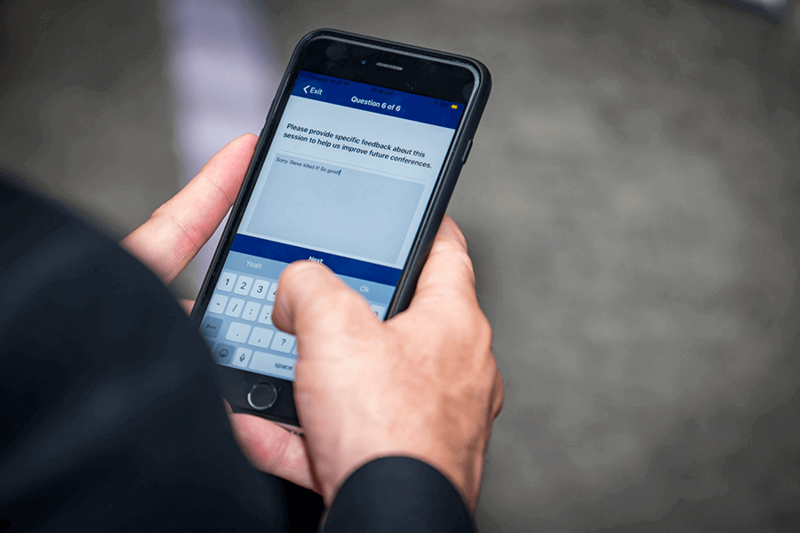 In addition to making new contacts, you'll be able to build a customized agenda, participate in surveys, access research, find exhibitors to fit your needs, and earn points with Game Day for a chance to win great prizes, and more, all from your mobile device. The TSW App will be available prior to the conference the week of April 29.